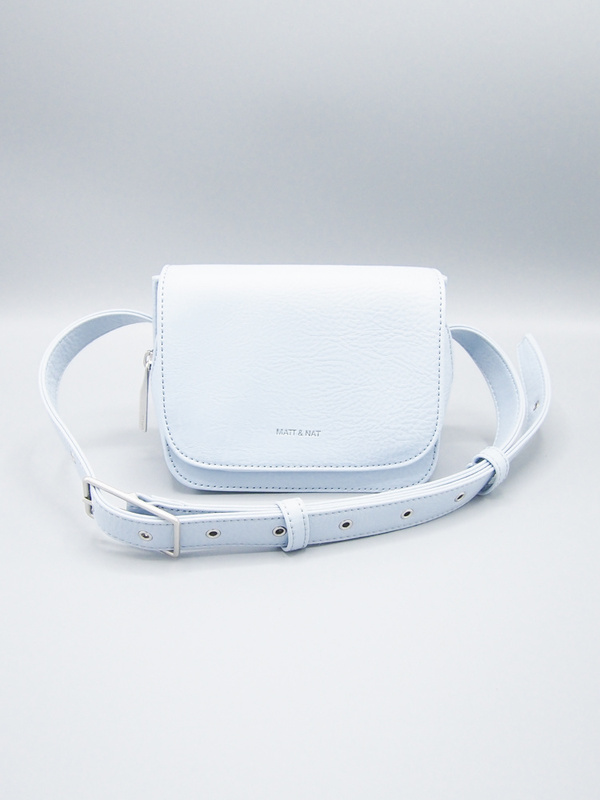 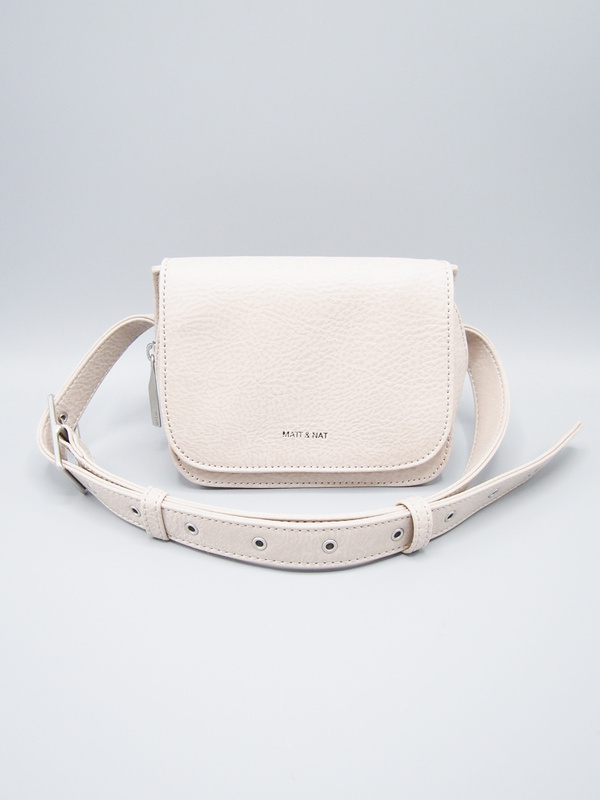 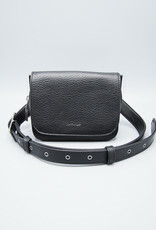 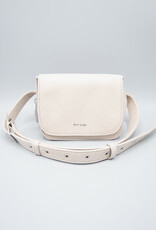 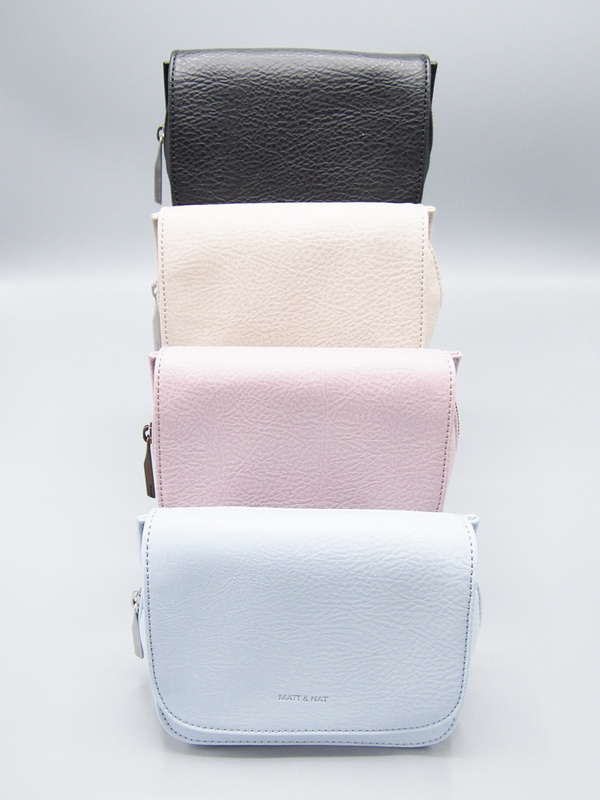 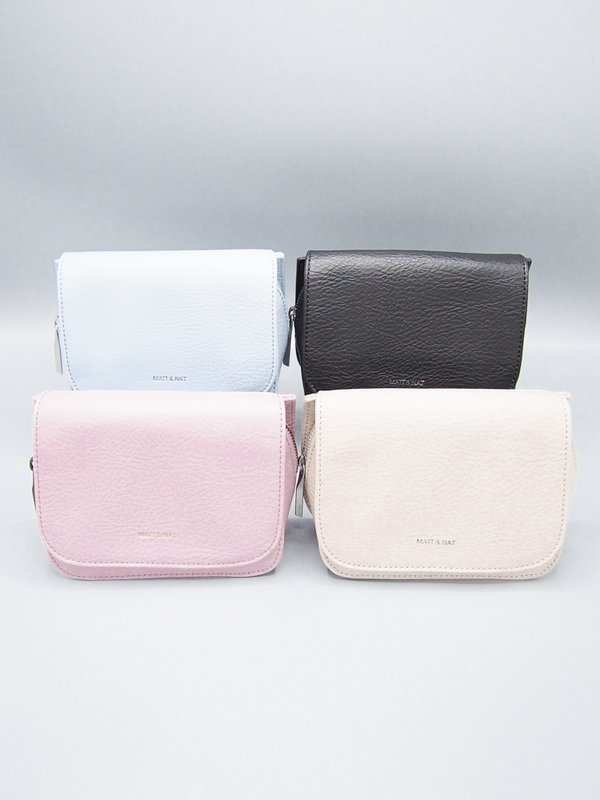 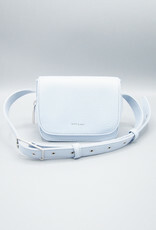 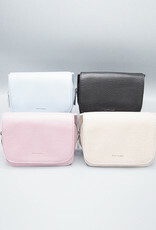 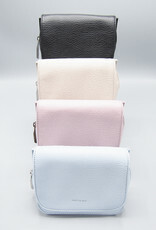 Your favorite luxury vegan belt bag is HERE! 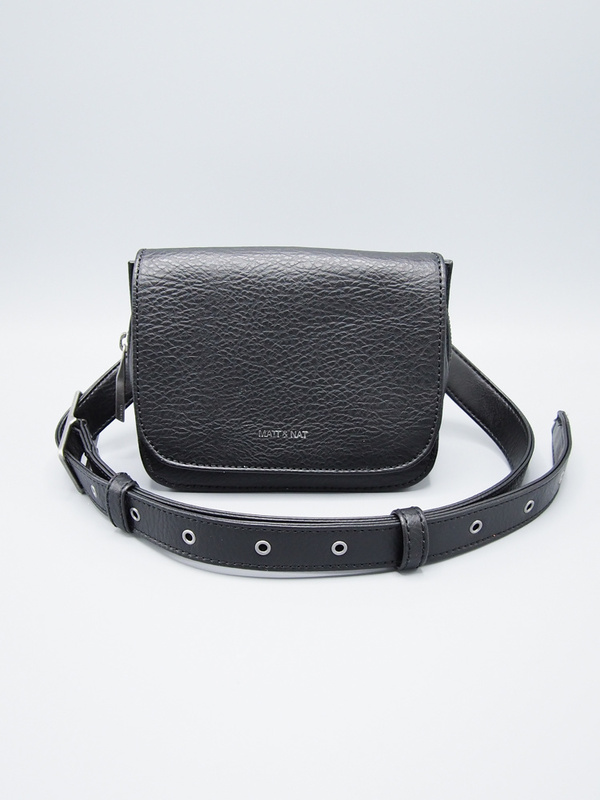 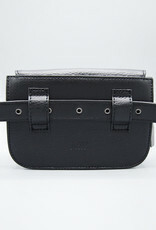 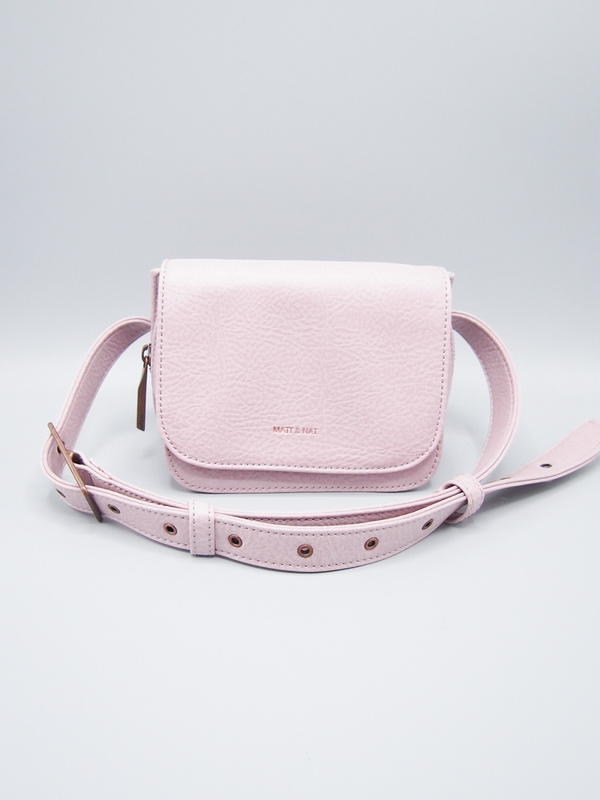 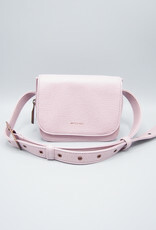 The Park is a gorgeous flap over fanny pack/waist bag with a metal zipper main opening, magnetic flap closure, and buckle belt attachment for comfortable wear around the waist. 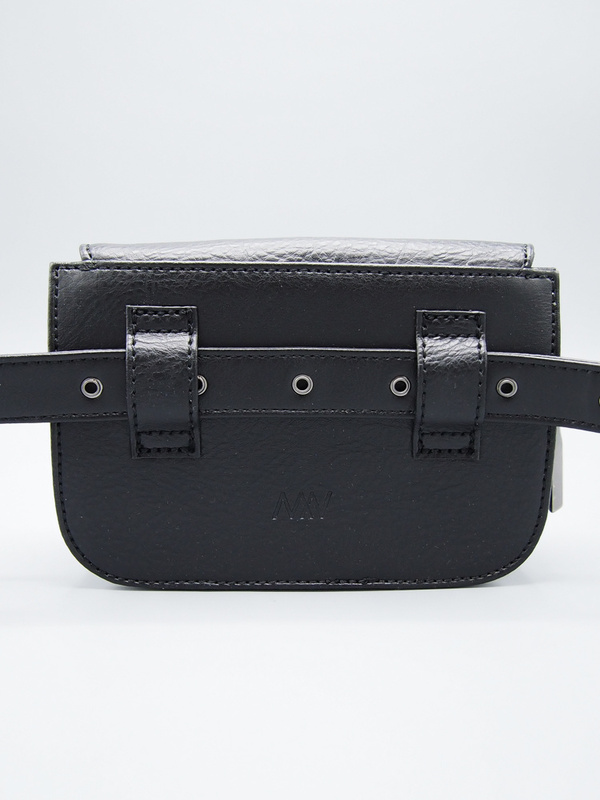 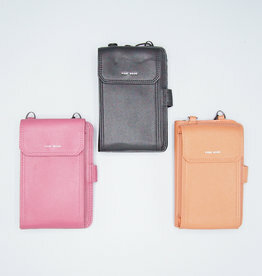 Interior: Zipper pocket, smartphone pocket, logo-embossed Dwell patch. 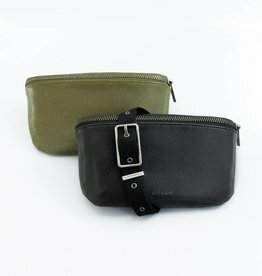 100% recycled nylon lining.